NOTE: The new apartments will be leased at market rate. None of the apartments are part of a government program for low income people. 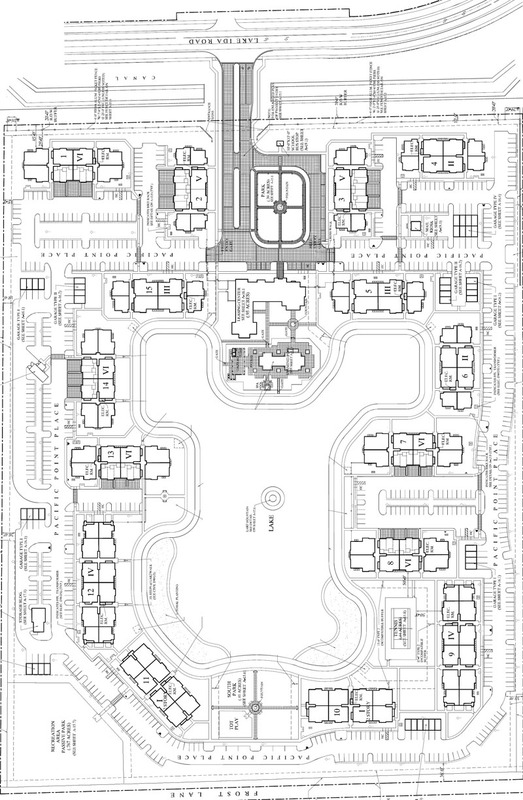 The Atlantic at Delray Beach (formerly Stonybrook on the Lake) will be a rental apartment complex with 346 apartments in 15 buildings. The 3 story high apartments will overlook a large central lake. Extra tree plantings and scrubs will screen the buildings from Aspen Ridge and Delray Villa homes and the developers lowered the height of two buildings to only 2 stories. The residents will have access to a clubhouse, tennis court and three small parks. One change occurred since 2014. The County and Canal District has decided to move the Lake Ida canal south away from the road. This will prepare for the widening of Lake Ida Road to four lanes in the future. After 20 months, the project should be complete in 2017. Use “14050 Pacific Point Place” on complaint to County. Costs: According the Palm Beach Property Appraiser website, the developers paid $5,679,492 for the land in February 2015. Therefore the land cost was $16,411 per apartment.